USB to DMX 512 Universe designed to bridge between PC and LED control module. Comes complete with USB cable for immediate connectivity to a PC. 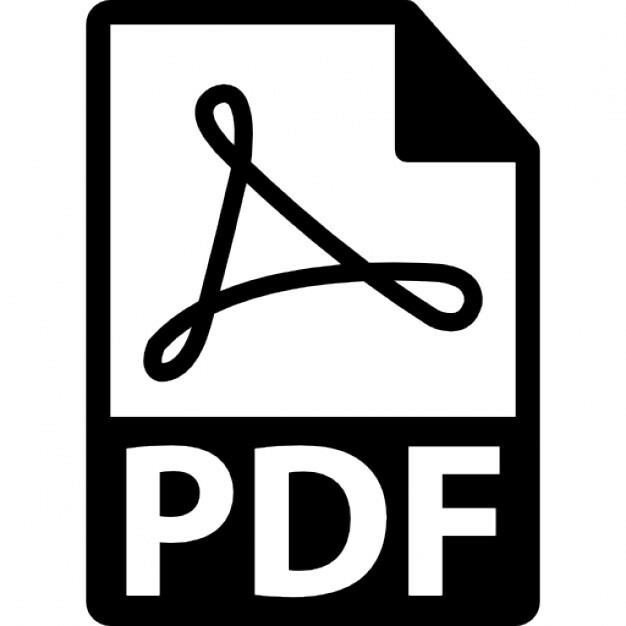 Auto loads software drivers on most windows application PC,s. *Check user instructions for further details. 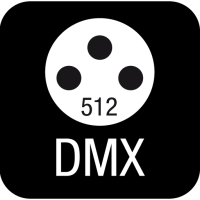 The USB-DMX 512 device is a professional bridge between a PC and a compatible DMX 512 receiver, the device transmits full 512 channels. 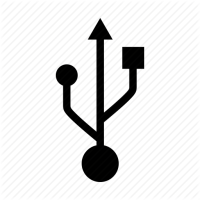 Separate disc is supplied for loading drivers on to PC should auto load not be applicable. Get great trade prices NOW ! 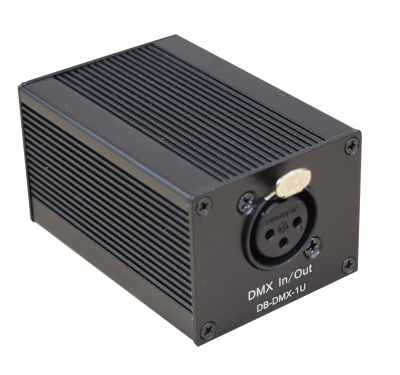 ​DB-DMX-1U LED DMX 512 Univers is a useful bridge between a laptop or desktop computer and the Digital pixel controller. The univers allows the user to have a software based desk loaded on to there computer that in turn controls the macros or individual pixel control of the digitiser control box. The DB-DMX-1U connects to the computer via a USB, the output of the univers is connected to the pixel driver via a 3 pin XLR cable. 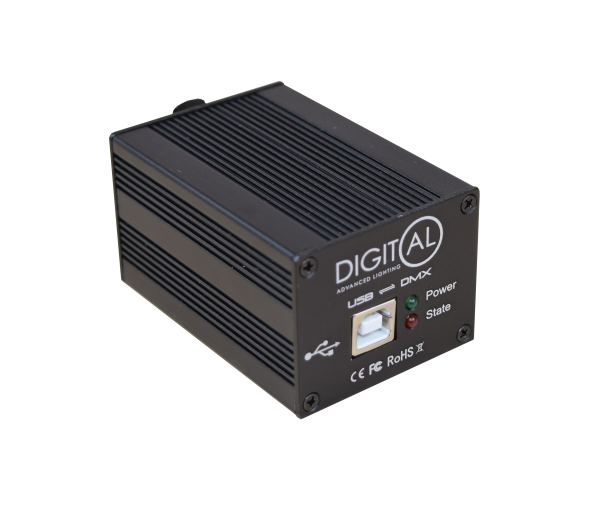 It outputs data as USITT DMX 512 protocol. Digital offer a full set-up sevice should you need help and advice to connect the univers to your computer.